I Love AC – Page 2 – Forza i Rossoneri! Former AC Milan defender Luca Antonini believes Alvaro Morata could make a Serie A comeback this summer with the Rossoneri leading the race for his services. The Spain international has an average debut season with Chelsea where he scored just 15 goals in 48 appearances and he is now being tipped to pursue a fresh challenge following the change of management. Serie A outfit AC Milan have reportedly emerged as possible contenders to sign Alvaro Morata from Chelsea this summer. 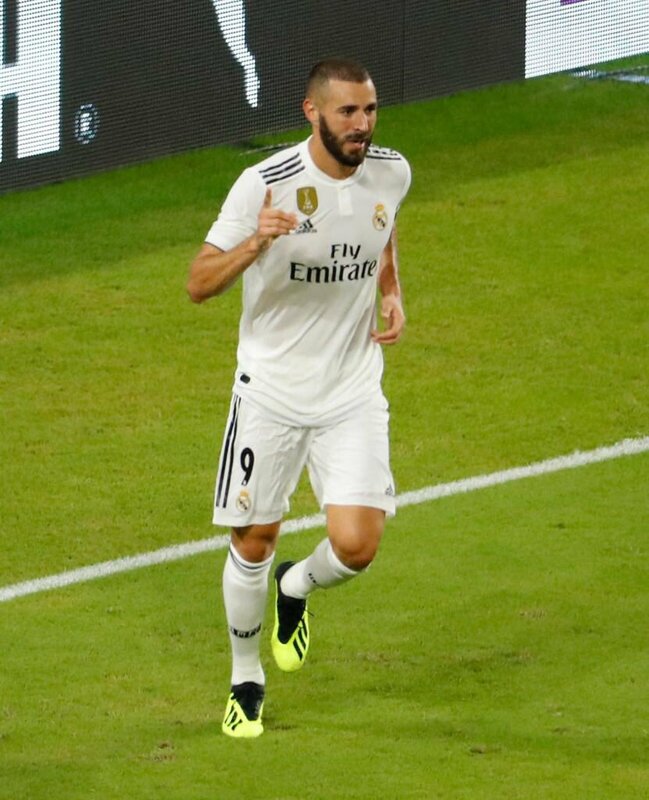 The Spain international endured a mixed debut season with the Blues with just 15 goals across all competitions and he has since been associated with a possible exit from Stamford Bridge. 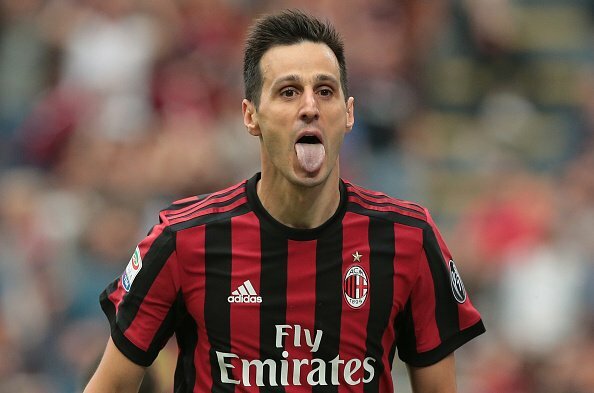 According to Sky Italia, the Rossoneri have joined Juventus in the pursuit of the Spaniard but they are unlikely to be able to discuss a straight-cash deal. The San Siro giants are expected to sell off a couple of players in order to meet the Financial Fair Play requirements and a loan-to-buy arrangement appears their best way forward to pursue the striker. 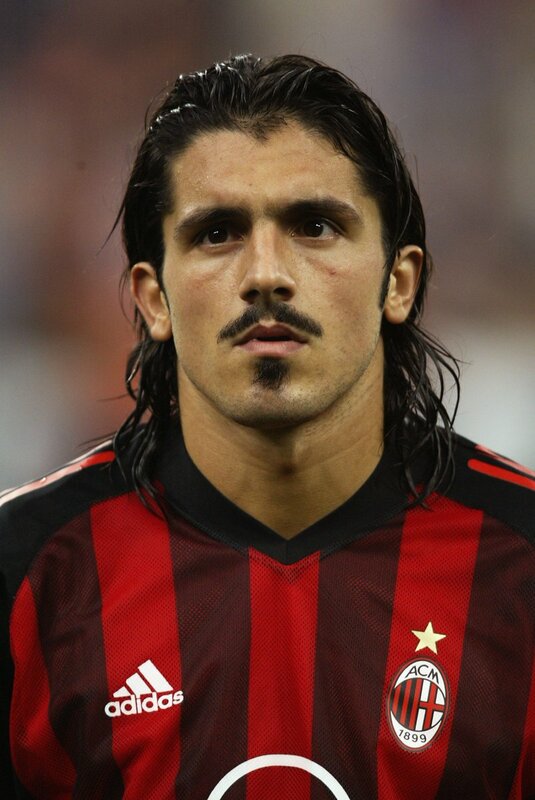 AC Milan coach Gennaro Gattuso wants to see some improvement from his team next season. He took over in November and has since helped the team improve their form in the Serie A. He said that his major disappointment last season was failing to beat Juventus as this will have helped them salvage something from their season. Former Italy goalkeeper Gianluigi Buffon claims that Gianluigi Donnarumma should quit AC Milan and move to Juventus next summer. There is a significant possibility that Buffon will hang up his boots at the end of the campaign. He has already announced his retirement from the national team and Donnarumma is likely to replace him as the number one within the national team. 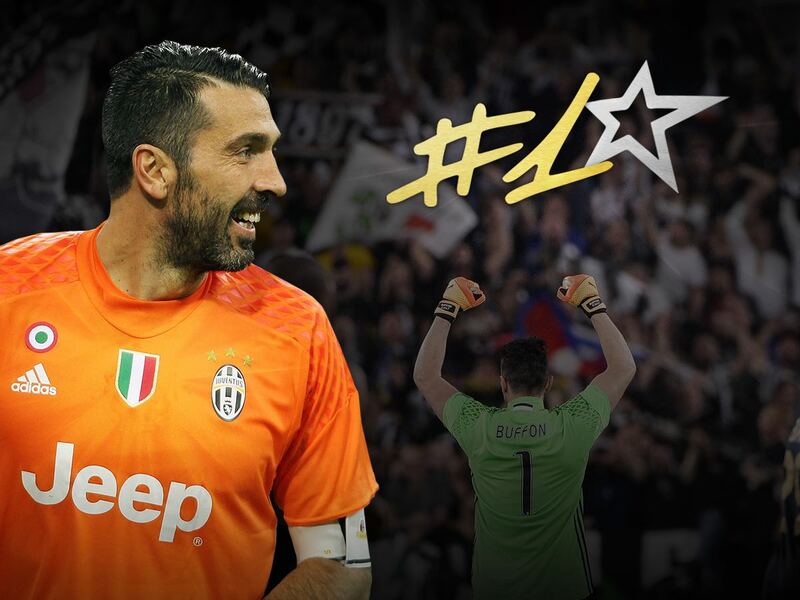 After having held the top position in the Italy squad for the last two decades, Buffon decided to step down after Italy’s shocking failure to reach the World Cup 2018.Buffon is expected to retire from all forms of football at the end of the campaign. ESPN pundit Alejandro Moreno does not believe Gianluigi Donnarumma would fancy a move to Chelsea during the summer transfer window. The 19-year-old has been widely tipped to pursue a big-money switch away from the Rossoneri, should they fail to qualify for next season’s Champions League. A number of high-profile clubs including Real Madrid have been touted as potential candidates to pursue the Rossoneri graduate, but recent reports have suggested that the Blues have joined the race to sign the teenager. The west London outfit are currently uncertain whether goalkeeper Thibaut Courtois would commit his future beyond June 2019, and this could potentially tempt them to sanction his exit during the summer rather than lose him on a free transfer at the end of next season. As a result, Donnarumma has emerged as one of the prime contenders to replace the Belgian, though Moreno does not feel the move will happen. AC Milan head coach Gennaro Gattuso was not entirely pleased with the Rossoneri’s 3-0 away win over Ludogorets in the Europa League last night. The San Siro outfit continued their unbeaten start to 2018 with a comfortable win in Bulgaria with Patrick Cutrone, Ricardo Rodriguez, and Fabio Borini finding the scoresheet. 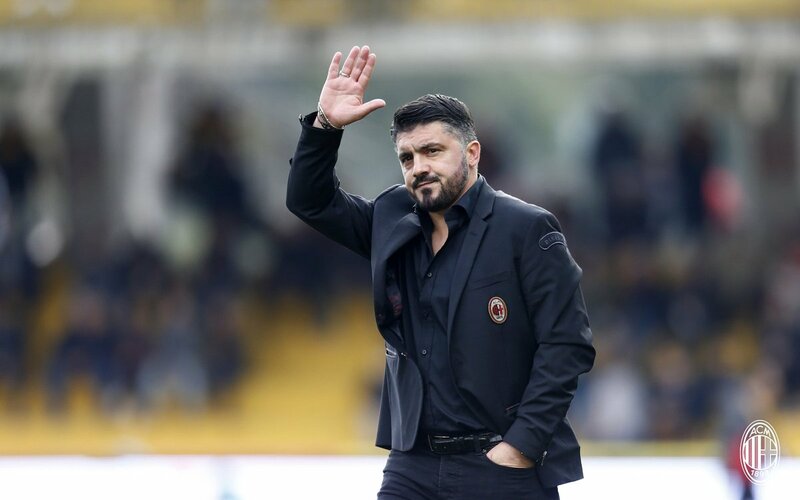 A 3-0 result on the road is usually deemed the perfect result for any side, but Gattuso was not happy with the overall performance. The 40-year-old stressed that the Rossoneri were holding onto their lead rather than putting further pressure to increase their goal tally.